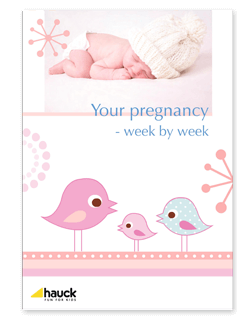 It’s nearly impossible to keep track of everything when you are settling in with your new baby. You can make life a little easier with our input/output chart. 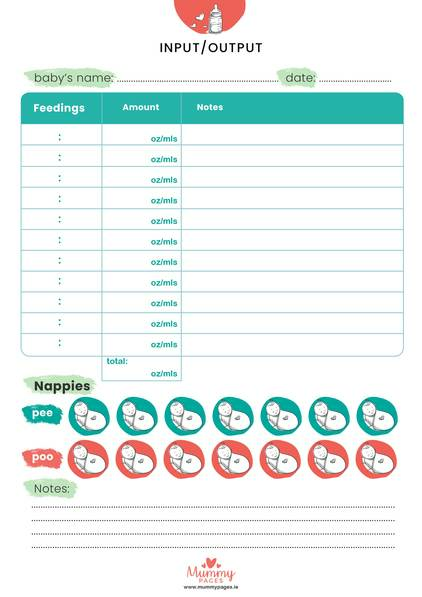 Just print it and stick in on the fridge to allow you make a quick note of whenever you feed your baby or change their nappy.